As the industry strengthens its focus on patient centricity, Direct-to-Patient clinical trials have emerged as a popular trial design that have the potential to increase patient recruitment and retention. However, despite its popularity, the Direct-to-Patient model hasn’t been fully adopted by many sponsors due to the complexity of regulations, potential cost implications and a multitude of other factors. Interactive Response Technology plays a crucial role in the success of a Direct-to-Patient trial. 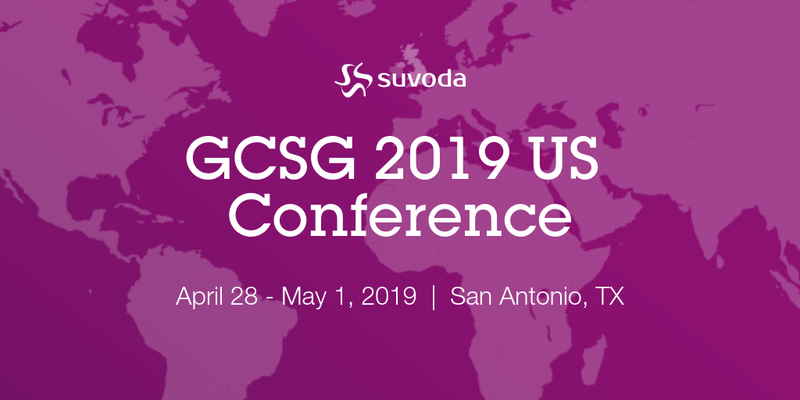 Because drug supplies are being managed and shipped from distribution facilities directly to patients’ homes, a sponsor must have a high-quality system in place to accurately track the chain of custody, ensure patient-blinding and handle other logistical challenges. In this webinar, participants will hear from an expert at a leading biotherapeutics company, which is experienced with running Direct-to-Patient trials using Interactive Response Technology in the cardiopulmonary space for the past five years. 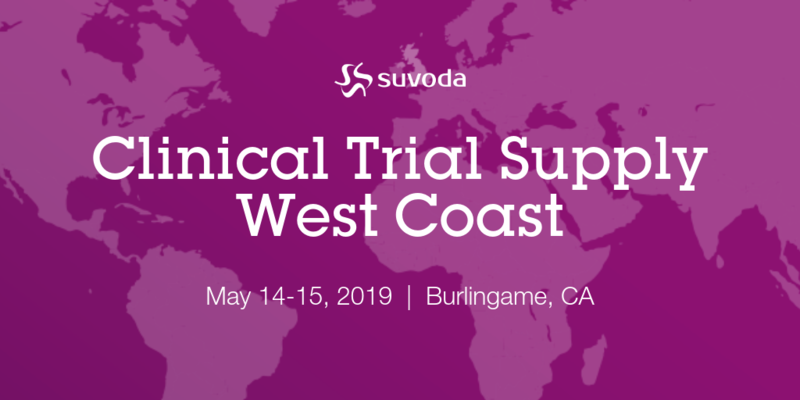 The speaker will discuss the benefits and challenges faced when implementing a Direct-to-Patient trial, the reasons why they chose to run this trial type and the considerations to make when choosing to implement an Interactive Response Technology system using this model. 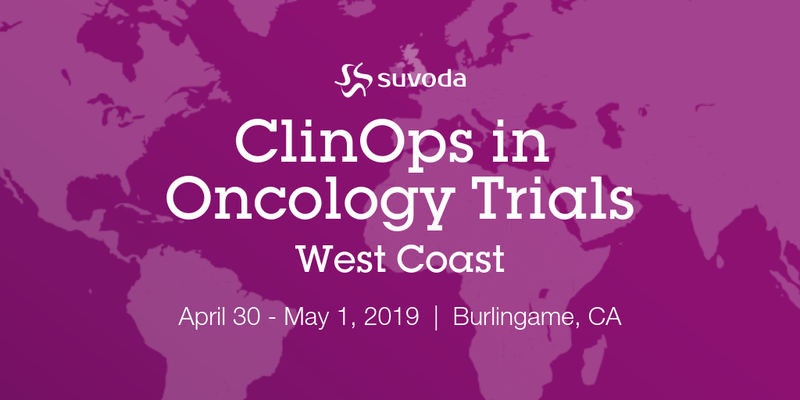 Participants will learn about how the right Interactive Response Technology system can equip study teams to successfully handle the multiple layers of complexity within a Direct-to-Patient trial and how this trial design could be utilized more widely in the future. Register now for this free webinar!